Boston-based (T-T)b describe themselves as "deep-fried bitpunk for short attention spans." The trio writes music about feelings, TV shows and extraterrestrial life, and they've quickly developed a cult following in the chiptune scene. 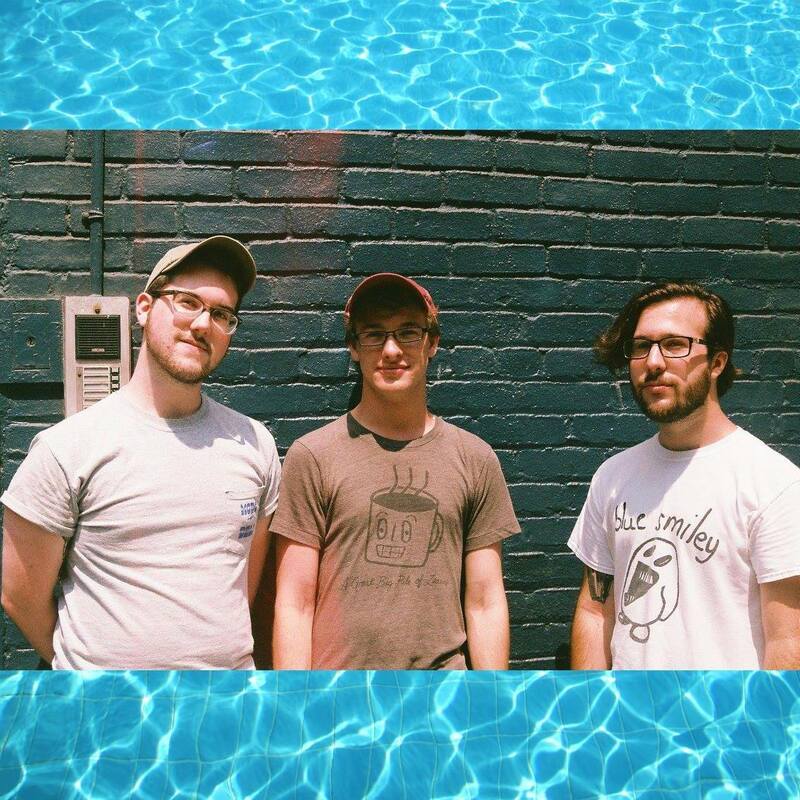 "With catchy whining guitar riffs, LVL UP-like mood, and bit-tune intervals, (T-T)b’s sound is car music for your Nintendo 64 racetrack vehicle (whether you’re winning or driving backwards for the sake of showing how hilarious and hopeless you are). Like a favorite Mario Kart™ course, 'Slimy Quagmire' is something you’ll play on repeat." 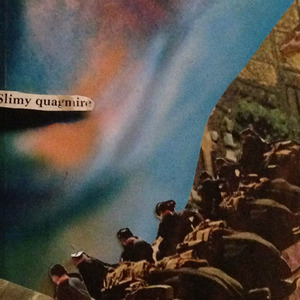 "In the final few weeks of 2016, (T-T)b released their latest EP, 'Slimy Quagmire.' 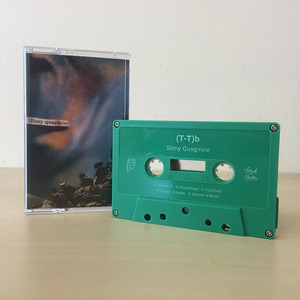 This latest release seems to be a departure from the earlier works of the group and a catapult forward into territories unheard of within the chiptune scene."